Nelson Bostock chief executive Lee Nugent has resigned after almost 20 years at the company, with the group not looking to replace him. Nugent joined Nelson Bostock Group in 1996. The group, which is part of Creston, owns Nelson Bostock Unlimited, Fever and Things Unlimited. Nugent will leave the company at the end of January 2016. Following his departure, the individual agencies will continue to be led by their existing managing directors, who will report directly to Tim Bonnet, chairman of Creston Unlimited. In a statement, Nugent said: "This has not been an easy decision to take, but it’s one that I’m confident is right for me at this time. I’m proud to leave behind a tremendously strong management team who I know will continue to produce excellent work on behalf of our clients. "I’ve been with the company for almost 20 years, and am proud to have been its leader for more than eight. During this time, we’ve achieved so much together: the launch of Fever five years ago, the ongoing growth of Nelson Bostock Unlimited, the development of Things Unlimited and the launch of MediaWorks. "In the same timeframe, we’ve grown to almost 90 people and won many industry plaudits, including being named Consultancy of the Year twice. For that I have to thank our hugely talented agency teams – past and present – as well as our ever-generous and loyal clients. "The business is in great shape and I’m proud to say the next tier of management is ready to take things on from here. For me, it’s time for a new challenge outside of the Creston Group. I’m keen to continue to shape and build teams that can deliver next-generation communications programmes for clients and I’m determined to put the skills we as PRs offer at the centre of ‘integration’ initiatives. I believe the future for PR has never been brighter." Bonnet added: "I would like to thank Lee for the enormous contribution he has made to both NBGU and the Creston Group over the course of his long and successful career with us, and wish him well on behalf of everyone. While we are obviously very sad to lose such a talent as Lee, the experienced management teams and thriving agencies he leaves behind are incredibly driven to continue Lee’s legacy." 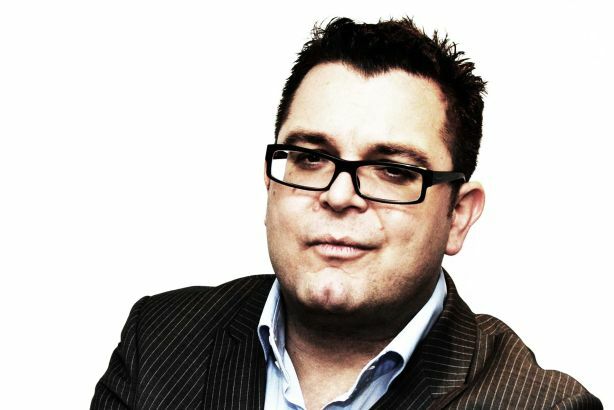 Last month Frankie Oliver, joint managing director of Fever and board director of parent company Nelson Bostock Group, also decided to step down, after more than eight years at the group.